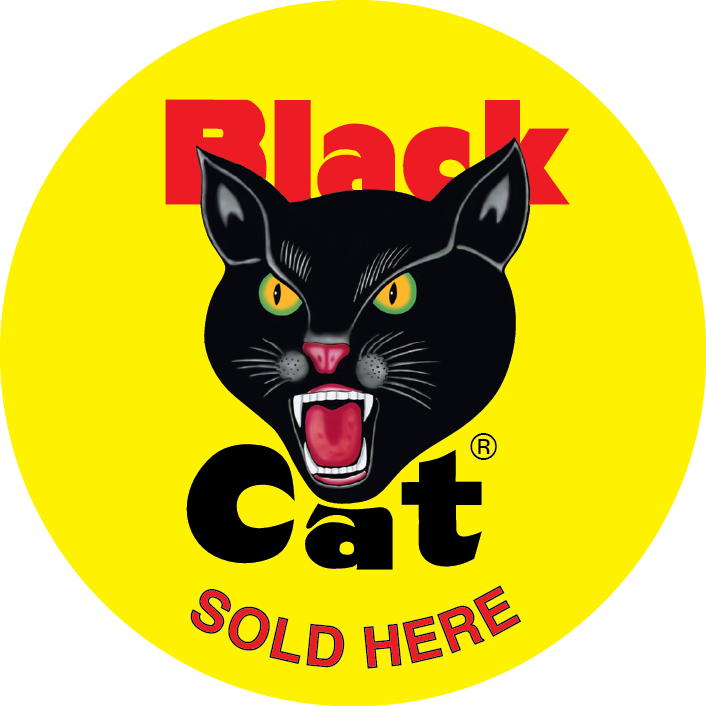 Learn more about the entrepreneurial journey of Winco Fireworks and the formation of FireFly, the revolutionary fireworks firing system. 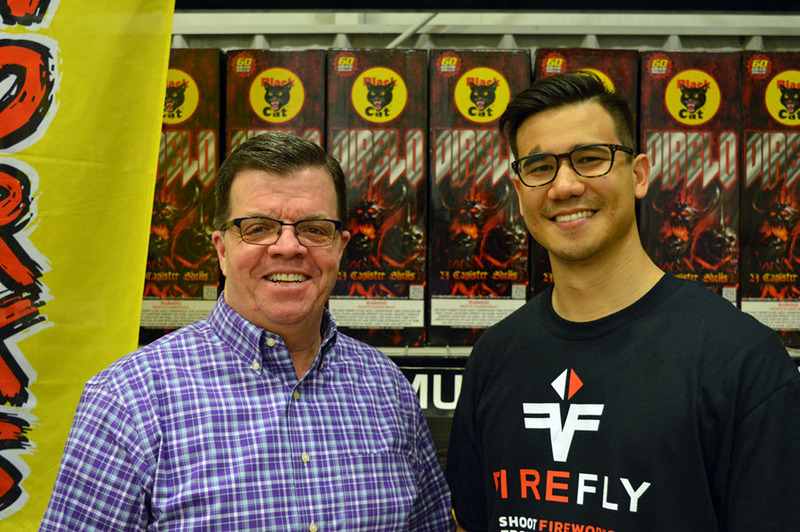 Winco president and COO, Mike Collar, shares what it’s like to run a family business, covers challenges facing the industry and tells the story of the inception of FireFly. Through the partnership of Collar and inventor Kevin Wu, it is now possible to shoot fireworks from your phone with FireFly!